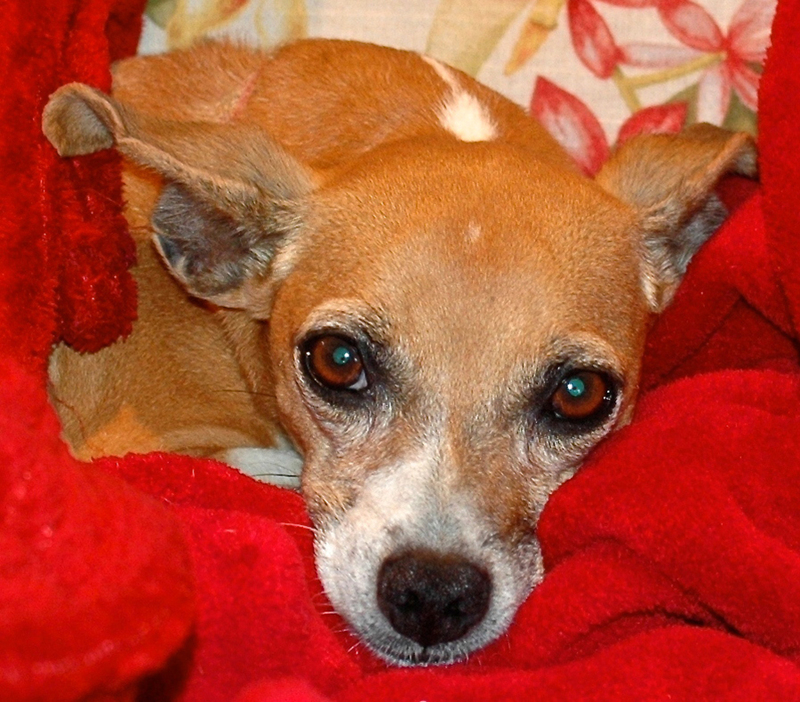 Emma was abused as a puppy and is still very shy. She loves to run on the beach. 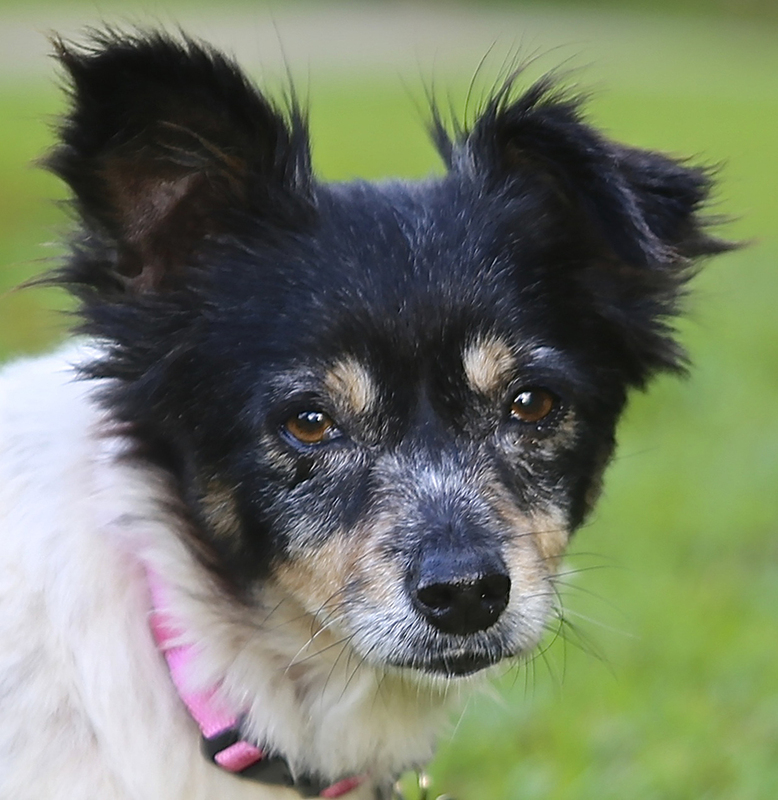 Molly was living in rough condition with a homeless man who turned her in to a kennel.